A wonderful one-room modern bedsit with all the conveniences for those, who wants to rent a flat in Nikolaev for himself, a family or friends. 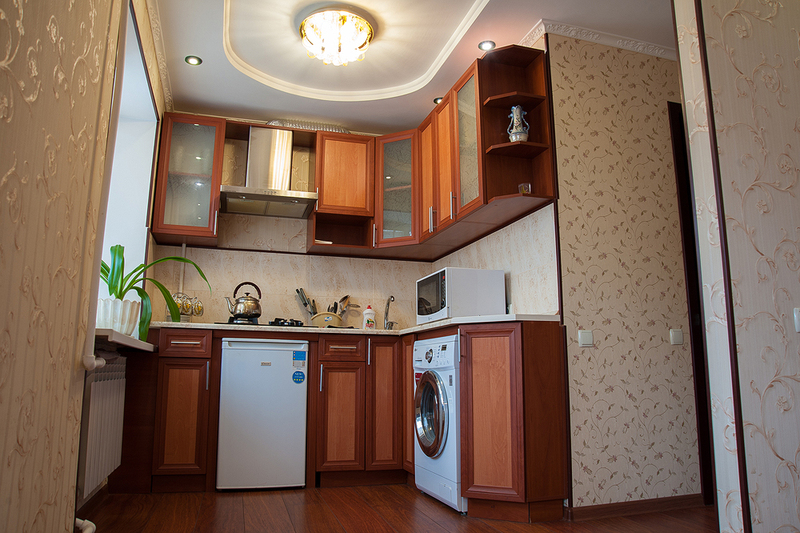 A repair has been done in the flat recently with a stylish design, so you can rent a well-planned flat in Nikolaev. Succinct fashionable decor and harmonious matching of beautiful colors make a comfortable atmosphere in the flat. The flat is made in the minimalism style and attracts cosiness. The flat is big, cosy and light. It consists of a light living room, a cosy bedroom, a functional kitchen, which is well-planed, a bathroom, and a balcony. It takes two minutes to reach the city centre, there is a beautiful panorama of the city streets, which are especially amazing in the evening. The business part of the city with bus stations is also under your availability. You can enjoy the wonderful view of the Nikolaev city everyday. The description of the flat. A room with a double-bed with an orthopedic mattress. There is a laminate flooring. There is enough space for three people in the room, as there is a sofa-bed. 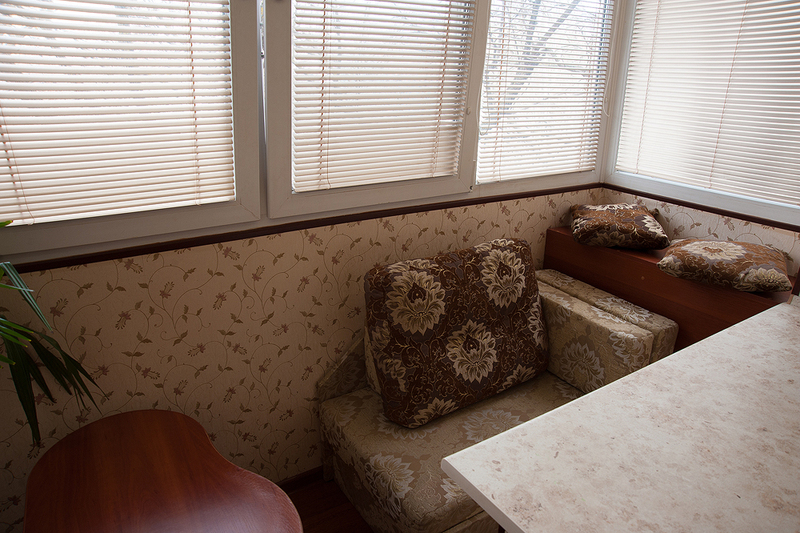 The room is well-furnitured, but not stuffed, so it’s spacious and very light. A plasma TV-set with digital TV. Complete and clear bedding sets. A hair dryer and an iron. Hot and cold water (round-the-clock). A washing machine with a powder for washing. Shampoo, a bottle of liquid soap. A saucepan, a frying pan, an electric kettle. Cup sets, glass sets and etc. The apartment is for rent without intermediators, just from owner and for any time. The rent price is not expensive at all. To rent the flat is convenient because there is a parking lot and a supermarket near the house. Besides, there are many supermarkets and round-the-clock shops nearby. You’ll feel very comfortable here, because the flat is located in the quietest district of our city! 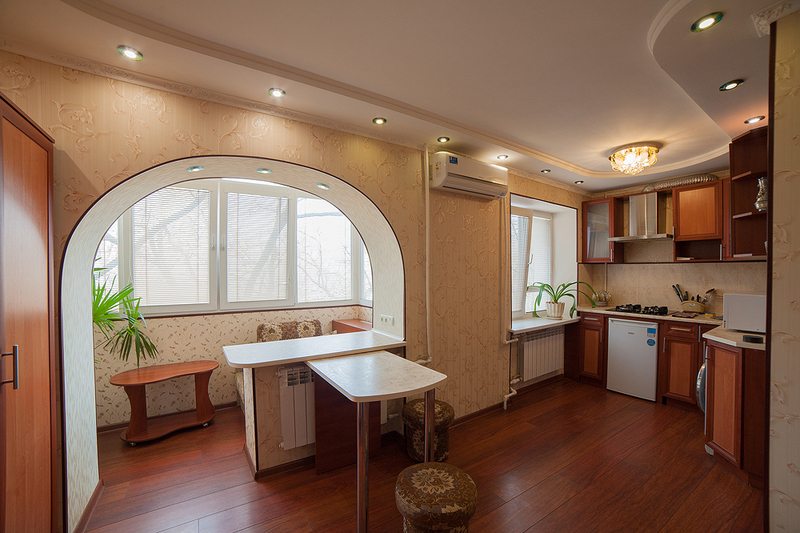 To rent a flat in Nikolaev is easy and convenient! 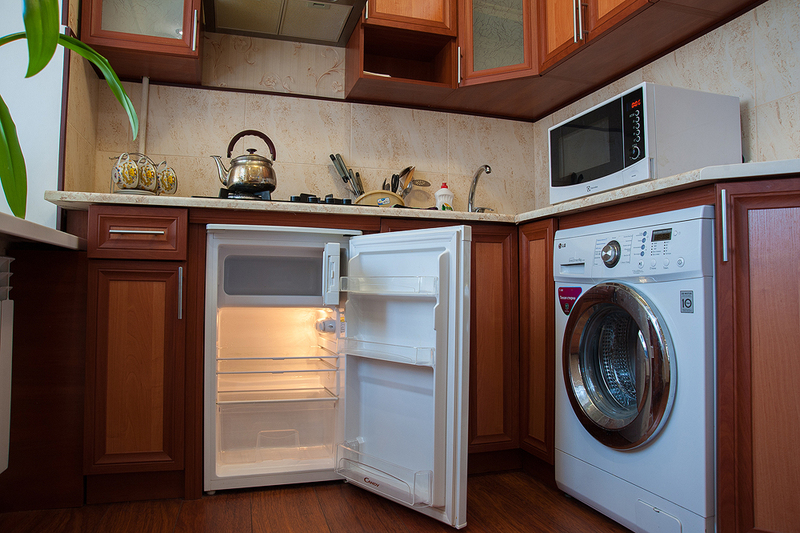 Enjoy living in a comfortable flat with all the conveniences. There is also a good traffic intersection nearby. There is a place for walking with good local sightseeing. A full set of documents is given to those who are on a business trip. You rent the whole flat. The flat is furnitured for you only. The flat, which is provided with all the necessary household appliances and soft furniture allows you to enjoy the rest. You only have to phone us and come to us!